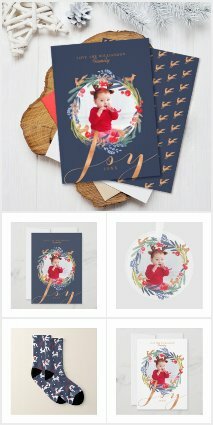 Before purchasing your personalized holiday cards this year, be sure to check out the Zazzle Design Challenge Award winners because this year's top 3 winners are simply amazing! 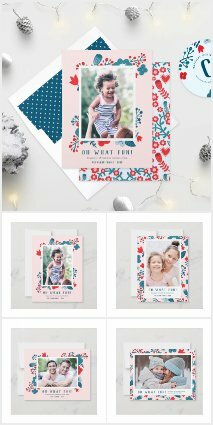 This yearly challenge always brings out the best from Zazzle's designers but this year they seem to have topped even themselves. According to this blog post, he judges at Zazzle used the following criteria in their decisions. The judges certainly had their work cut out for them because after seeing the top 100 designs, I saw so many others that were worthy of the winning titles.